We don't want to make a song and dance of it, but Adrian Flux can come up with a rip roaring deal when it comes to insuring circus vehicles and showman's trucks and cars. Why come to Adrian Flux for performers insurance for your vehicle? The experts at Adrian Flux understand the importance of your vehicle to your livelihood so if you require circus performers insurance or childrens entertainer insurance let us help you find the right deal. When you speak to one of our experienced advisors you will be provided with a tailored quotation with the risk of your circus insurance or equity performers insurance individually calculated to the requirements for your showman's special vehicle. We are versatile too and can provide bespoke and value for money deals for showmans car insurance or showmans van insurance too. In fact, we'll jump through hoops to give you the best rate we can, and we're confident that will leave you all with smile as wide as the smiles on the faces as the crowds you entertain. Drivers with claims and convictions can be accommodated. 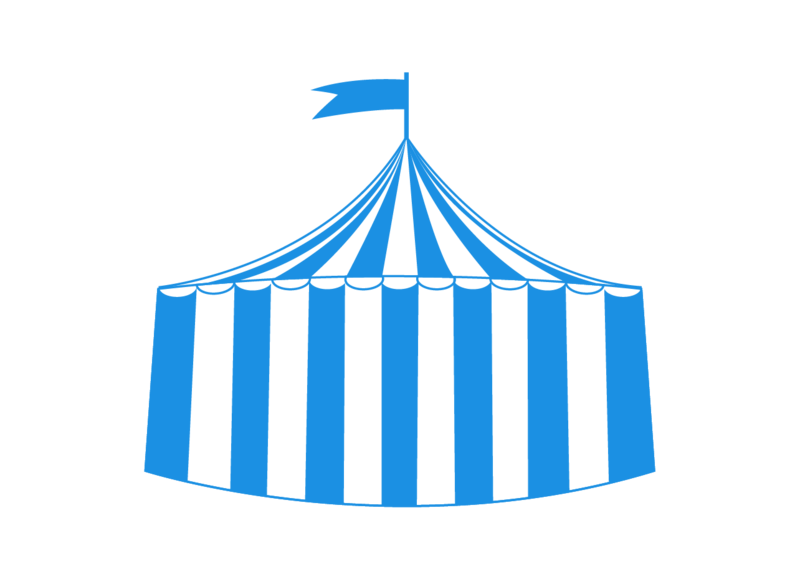 So whether you have a valued vintage light goods vehicle to transport your children's clown paraphernalia around, or something with a little more umph to get the circus big top from venue to venue, come to Adrian Flux to find the insurance safety net that will help keep the fun on the road.